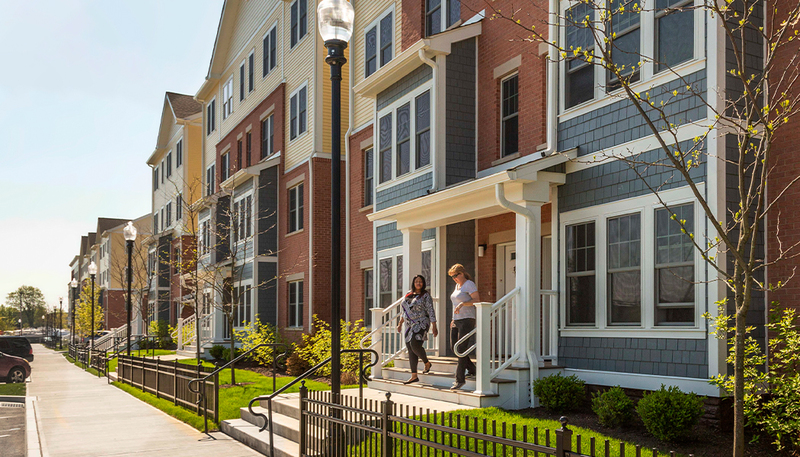 October 2018 – Viking was honored to win an ABC Excellence in Construction award for the new $48 million Crescent Crossing housing complex located in Bridgeport, Connecticut. The landscaped community of 177 mixed-income one-, two- and three-bedroom units is located on a 3.5-acre site is a testament to beautification and revitalization in public housing – and is a very welcoming presence in a thriving part of the city. Congratulations to project owner JHM Group and Crosskey Architects for a tremendous effort with great results.